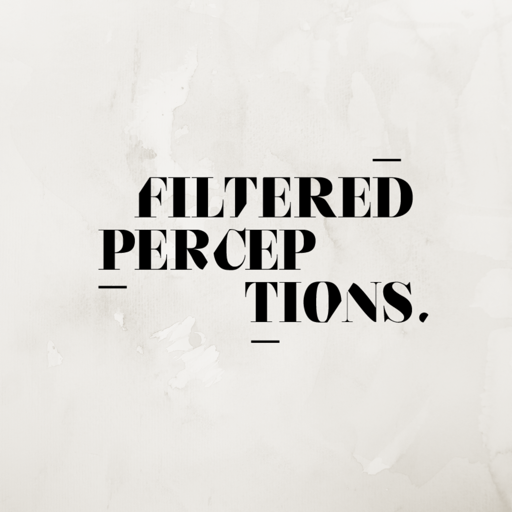 This is Filtered Perceptions, a podcast that unravels our complicated perceptions about success and achievement by sharing unfiltered stories of growth and grace. Join host Chivon John as she goes behind the social media highlight reels of creatives, side hustlers, entrepreneurs and more who share honest and relatable truths about creating a life that feels great for YOU instead of one that looks great to others. © 2019 OwlTail All rights reserved. OwlTail only owns the podcast episode rankings. Copyright of underlying podcast content is owned by the publisher, not OwlTail. Audio is streamed directly from Chivon John servers. Downloads goes directly to publisher.